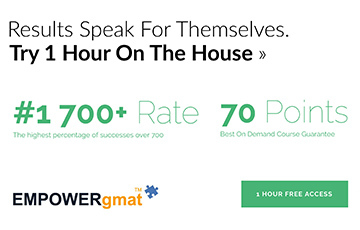 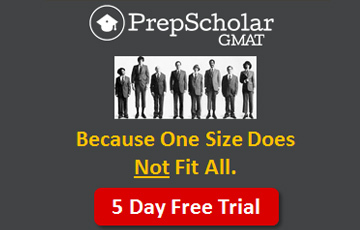 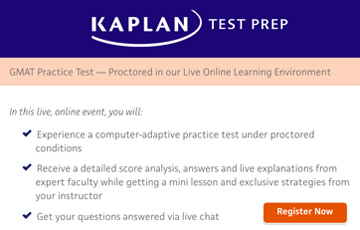 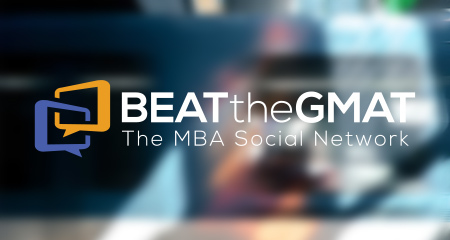 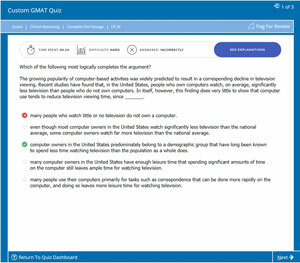 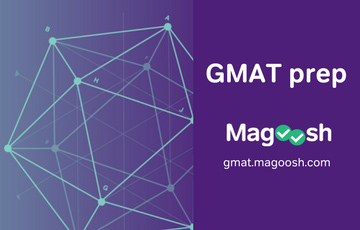 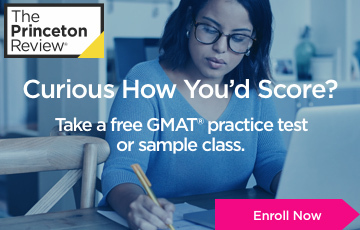 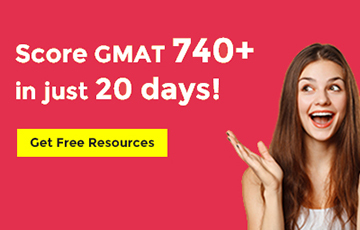 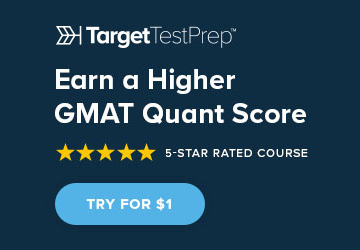 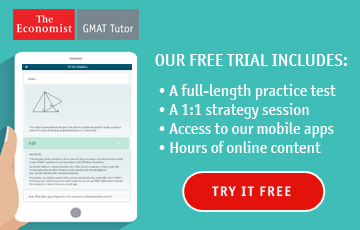 1) Take the GMAT exam. 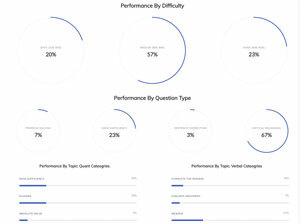 2) Submit at least one score report. 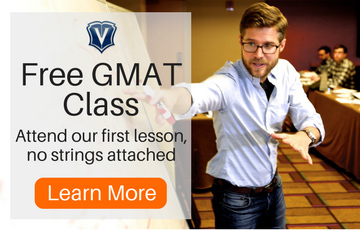 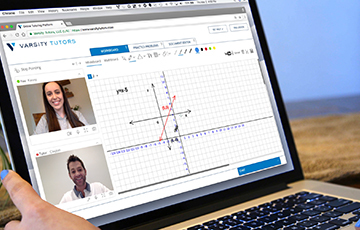 3) Receive 10 personalized business school recommendations on where to apply in your mba.com account.